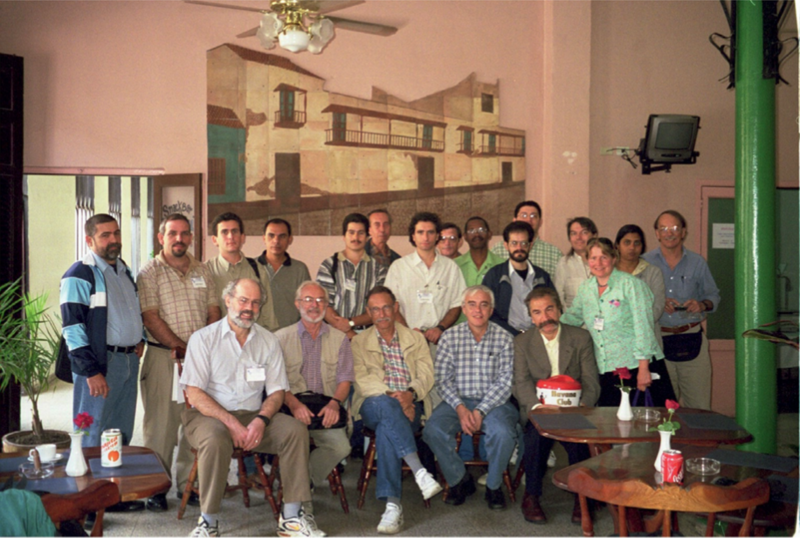 LALINET, the youngest GALION affiliate, was created during the First Workshop on Lidar Measurements in Latin America (WLMLA), held 6–8 March 2001, in Camagüey, Cuba. The report of the workshop stated that a longer-term plan was also discussed to establish a network of LIDARs in Latin America using identical instruments, data processing, and measurement protocols, including taking measurements on the same days, and during satellite overpasses. This America’s Lidar Network (ALINE) was strongly endorsed by the participants, who agreed to work together toward its establishment (Robock and Antuña 2001a). 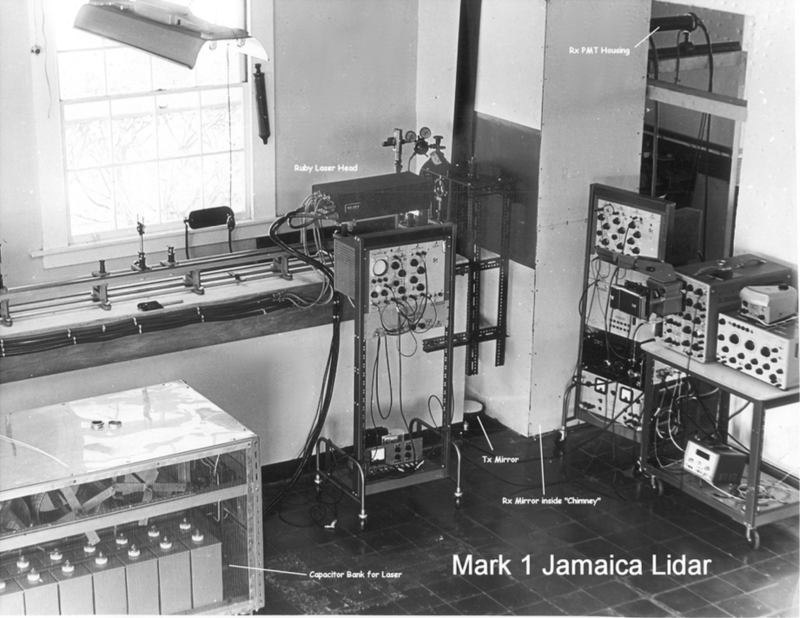 In a recent BAMS paper, Juan Carlos Antuña-Marrero, the first Lalinet coordinator, talks about the first 12 years of LALINET, from the first ideas in 2001 to official recognition by WMO in 2013, a history that is intertwined inseparably with the WLMLA history and international cooperation. The present status of the network and future perspectives are also discussed.